Pitch Wars … the agents! Are you ready for this? 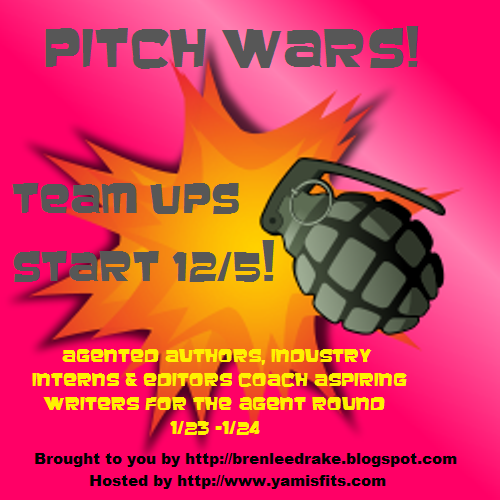 We have 16 incredible agents vying for our Pitch Wars team manuscripts. We’re so excited to see what pitches they fall in love with, and what teams will win the coveted Pitch Wars Most Requested Manuscript title. Louise is seeking teen Sci-Fi and Young Adult horror. She‘s also on the hunt for deep, dark contemporary YA and select Middle Grade fiction with a literary feel–it must be realistic and thought provoking and the characters must be authentic and original. Louise loves horror and romance, especially Regency and Victorian. Jessica is seeking Literary, Women’s, Middle Grade, and Young Adult Fiction. Natalie is looking for commercial fiction, with an emphasis in children’s literature (from picture book-teen), romance (contemporary, paranormal and historical), and upmarket women’s fiction. Specific likes include historical, multi-cultural, paranormal, sci-fi/fantasy, gritty, thrilling and darker contemporary novels, and middle grade with heart. Pam represents young adult and middle grade children’s book authors, and adult romance authors. Jordy is on the look out for Romance (contemporary, historical/Regency, and paranormal). YA contemporary/historical or dystopian, sci-fi/fantasy with romance elements. She‘s also open to YA GLBT within those genres. She’d love to see unique, well-developed plots featuring time travel, competitions, or travel. Andrea‘s looking for the following categories: Fiction; literary, commercial, womens fiction, romance, thrillers, mystery, paranormal, fantasy, science fiction, young adult, middle grade. 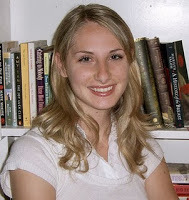 Jennifer is seeking Young Adult Fantasy, Young Adult Contemporary, Young Adult Literary, and Young Adult Historical. Suzie represents adult and children’s fiction. In adult, she’s specifically looking for romance (historical and paranormal), and fantasy (urban fantasy, science fiction, steampunk, epic fantasy). In Childrens’ she loves YA (all subgenres) and is dying to find great Middle Grade projects (especially something akin to the recent movie SUPER 8). Victoria is looking for literary fiction, commercial fiction, pop-culture non-fiction, and young adult. She is very interested in acquiring engaging Literary fiction and mysteries / suspense, commercial women’s fiction (romantic suspense, sci-fi, fantasy), and Young Adult (contemporary, sci-fi/fantasy, thriller and horror ). Kerry is looking for Young Adult and Middle-Grade fiction, both commercial and literary. She tends to shy away from werewolves, zombies, faeries, and the like, but she’ll read anything with a fresh voice and compelling characters. She is particularly keen on contemporary YA, quirky MG, books with a strong cinematic element. Drea is currently seeking: fiction, memoir, crime, non-fiction and YA. Her roster consists of British, American, and Canadian clients. International talent is welcome. Katie specializes in fiction and memoir, especially women’s fiction and commercial-scale literary fiction, and realistic YA. She is most interested in coming-of-age stories and stories of unique relationships. Elise is interested in serious character-driven literary fiction, well-written narrative nonfiction, and short story collections. (Note: She is not interested in Fantasy, young-adult/middle-grade, picture books, romance, and sci-fi.) 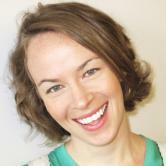 She aims to work with writers who have a realistic sense of the market and their audience. Jodell is interested in YA, MG (especially funny) , fiction and nonfiction, book proposals, and picture books. She will also coach writers wanting to self publish. She simply loves a well-paced story that moves her between joy and tears. Brittany and Michelle are teaming up to look for Adult, YA, and MG manuscripts. Michelle’s published one novel, The Footloose Killer, and edited several others for publishing houses and private clients. 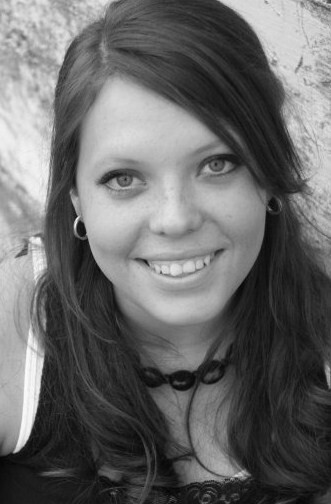 She also is a Script/Story consultant on an independent film in Halifax, NS, Canada, and enjoys working closely with writers to help them develop their voice and craft. When reading, Brittany loves to be introduced to new and interesting people and places. 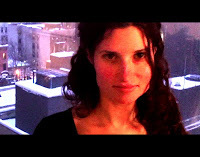 She looks for strong voice, good storytelling, and fascinating relationships between characters—romantic or otherwise. More than anything, she loves when a book surprises her. There’s just one more day to get your applications in for Pitch Wars. Make sure to check out this post here to get all the details. ← Pitch Wars submissions and About me!